There’s a pain point. Something happened that led them to call me. It could be a number of things. Sales hit a certain point (up or down)? They needed more visibility within the community? They needed online validation and social proof for their brick and mortar? Need I go on? — And while that may be true, I think there’s a lot more that I have to offer your business than a shiny new website and a #1 spot Google ranking. me? That’s right. I’ll say it again. You’re not buying a website. You’re buying a solution to a problem. So, let’s address the real problem head on so I can deliver that solution. Be honest. What is your real problem, the pain point? What are your business goals for this project? What’s the bigger direction your company is moving in? Hopefully you know: my goal is to make sure that you make more money on your site than I ever will. My services are an investment, not a cost. What’s the difference, you ask? It’s more than semantics. A cost is a reference to the total money, time and resources associated with a particular purchase or activity. On the other hand, an investment is a reference to the use of money for future profitability. Investments usually has more risk involved, but also could lead to more profitability (or reward) in the long run. A cost is a one time transaction that is minimal. In the case of web design and development, get it done as fast and as cheaply as possible. An investment, on the other hand, is a long term endeavor that offers future profitability. It evaluates processes holistically and delivers a complete strategy that fulfills your greater mission and purpose. Yes, the price tag may be greater, but in the long run the solution gives you far more room to grow and the ability to push forward and achieve greater success. Sounds like a no brainer to me. I’m always fascinated by other people’s workspaces. I’m not the only one. Plenty of posts and entire sites, even, have been devoted to this subject. You don’t have to look far on Tumblr, Pinterest, or Dribbble either. I thought I’d share my own. Behind my computer, I have a bulletin board for inspiration and mood boards. 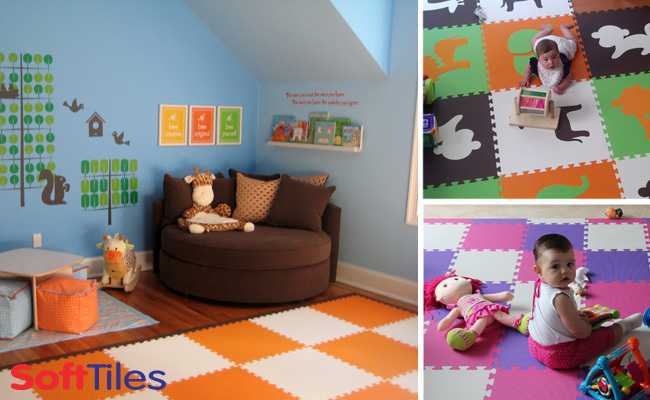 It’s made out of Soft Tiles, you know, the mats you put on the floor for kids to play on. We just hung it up on the wall with nails. Perfect. on a Swivel Mount in the corner of my desk. 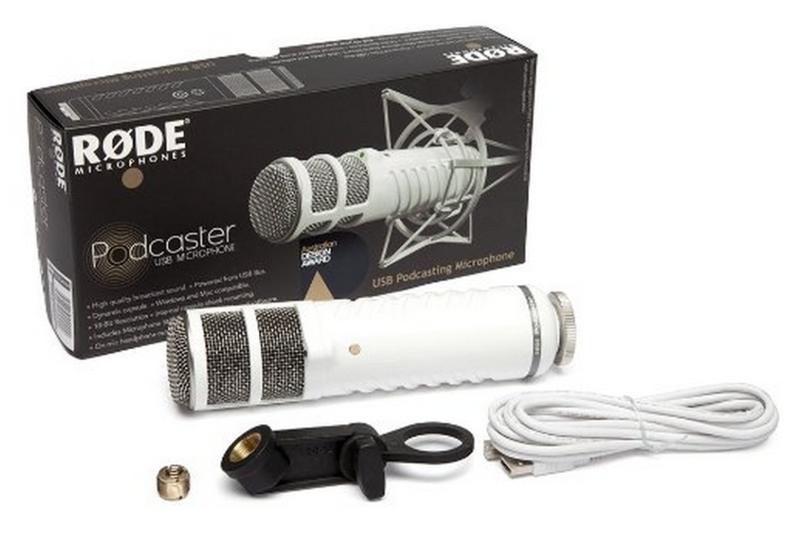 One of my goals for 2015 is to start a podcast with my friend Darrel Girardier. It’s coming. Also on the far left (you can see the edge of it), I have a Epson Perfection V100 Photo Scanner . It’s not the latest and greater scanner out there, but it’s more than perfect for what I use it for: scanning in textures, photos, and hand drawn illustrations — things that need to be scanned at a higher resolution. For on the go, scanning, I’ve been really pleased with Evernote’s new app, Scannable. 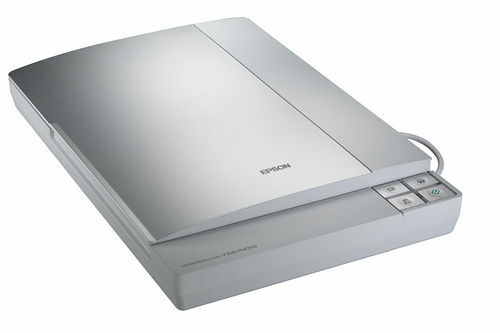 For scanning receipts and documents quickly, I have a Fujitsu ScanSnap Scanner . I have an iPad Mini. I was an early adopted and started out with a 3G iPad 1. Eventually, it started having issues where apps would randomly crash. 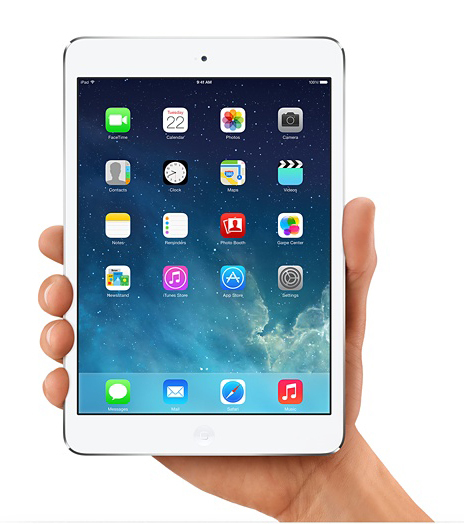 I upgraded to a wireless iPad mini for Christmas. I love the smaller size. I use it for reading (and testing websites), so the smaller size makes complete sense. It’s sitting on a Twelve South HiRise. for testing websites. Even though I didn’t pay a ton of money for it, I know I don’t use enough to justify the purchase. 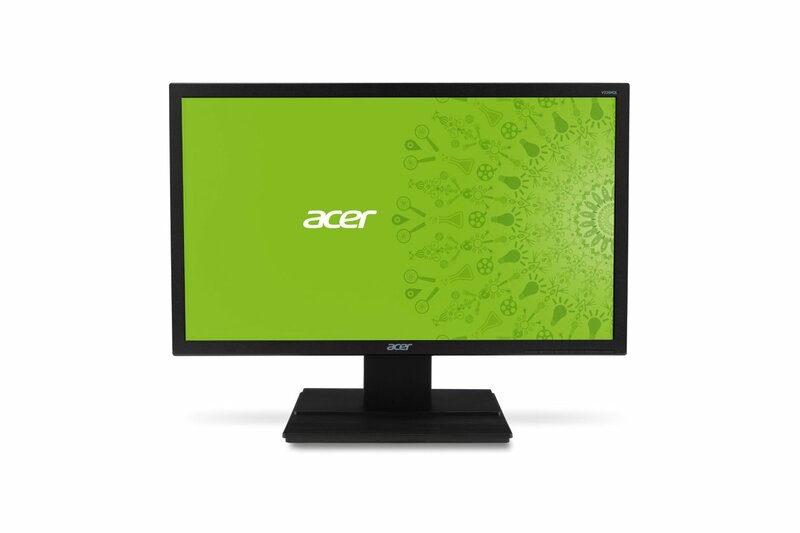 21” acer monitors that I bought at a really good price at a Black Friday sale. They’re mounted on Tyke Supply Dual LCD Monitor Stand , which is so much better than the stack of books I had them on before. They’re connected to my laptop via a TripleHead2Go . (I wrote a post about the configuration.) I can keep the laptop open, and run in a T configuration, but lately, I’ve enjoyed keeping my laptop in clamshell mode. For whatever reason, I feel more productive instead of trying to manage more space. I just have a cheap pair of $35 speakers from Target. They seem to do the job just fine. 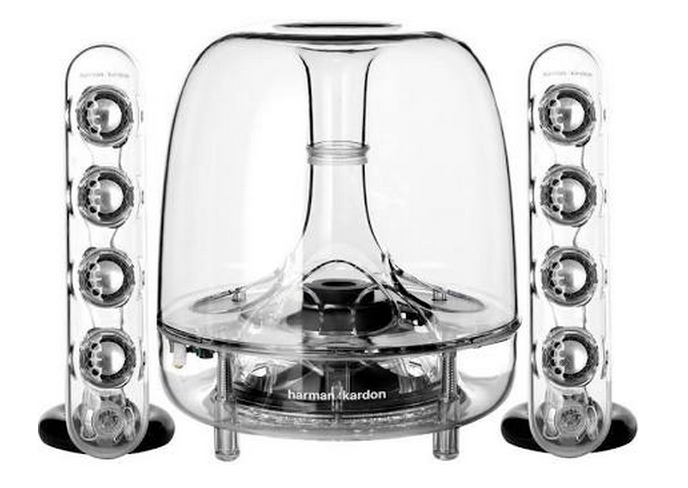 Although, I’m not going to lie, I do have my eye on these (Harman/Kardon SoundSticks III Wireless Speaker System). 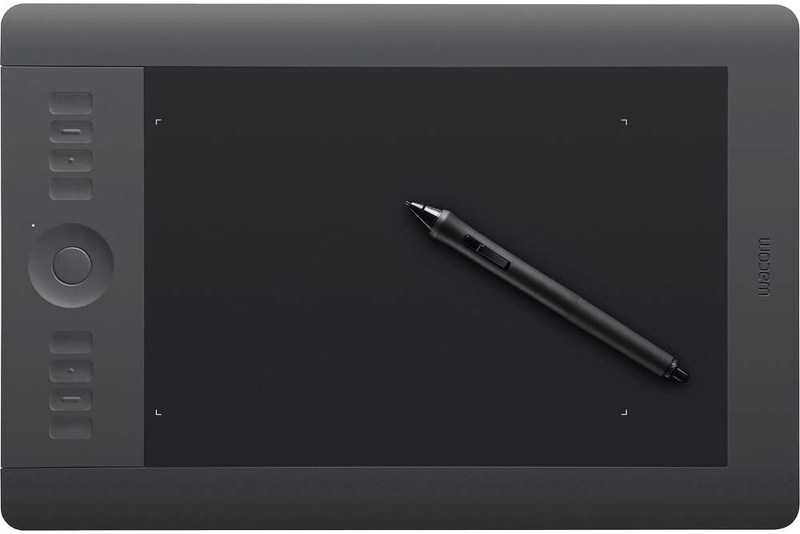 I have a Intous 5 Touch Wacom Tablet. It’s fantastic when I do any heavy masking in Photoshop or Illustration work. 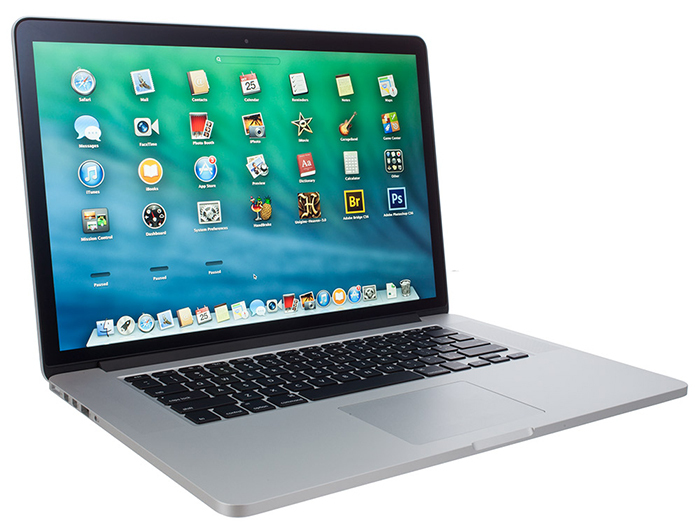 I have a 15” MacBook Pro (Retina), 2.6 GHz Intel Core i7, 16GB of Memory, with a 1TB Solid State drive. It’s been a great machine. It’s the 3rd Mac Laptop I’ve owned in the last 11 years. I ran its predecessor into the ground. 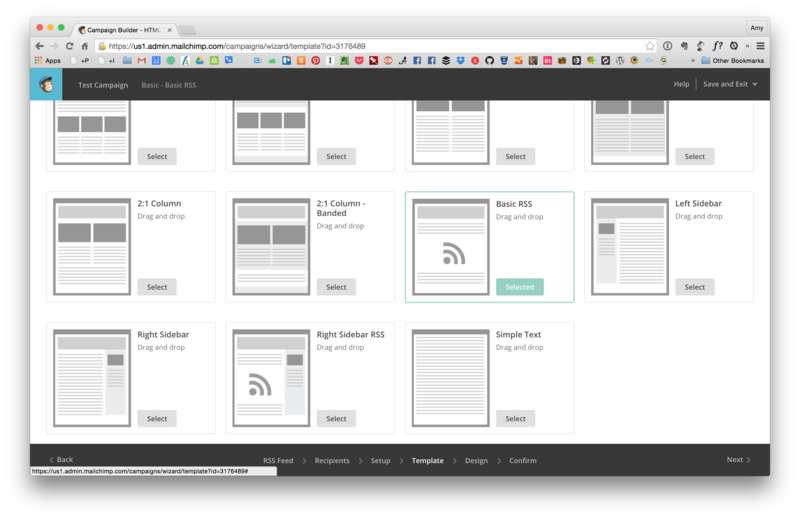 Even though I know I need the real estate and power for print projects…and I can’t imagine trying to run Chrome Inspector tools on a smaller screen, I still eye the Air. I can’t get over how small and light it is! 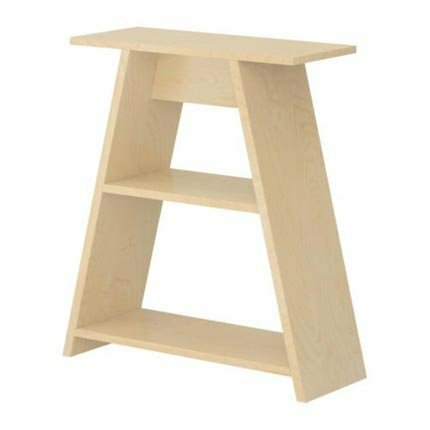 My desk is an Ikea desk top (hollow) with Vika Fagerlid legs (apparently, they don’t sell them anymore). 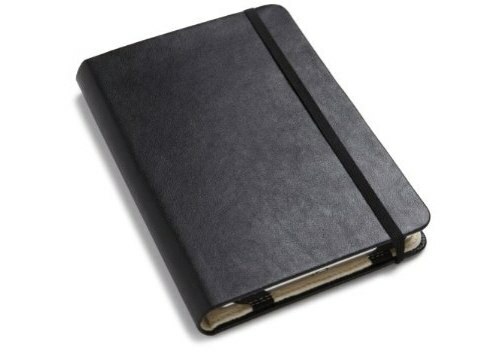 Lastly, you’ll see my moleskine. I do all design work, there, first. – ideas, wire frames, illustrations, everything. — And I’m kind of a pen snob, too. Pilot G2 0.7. 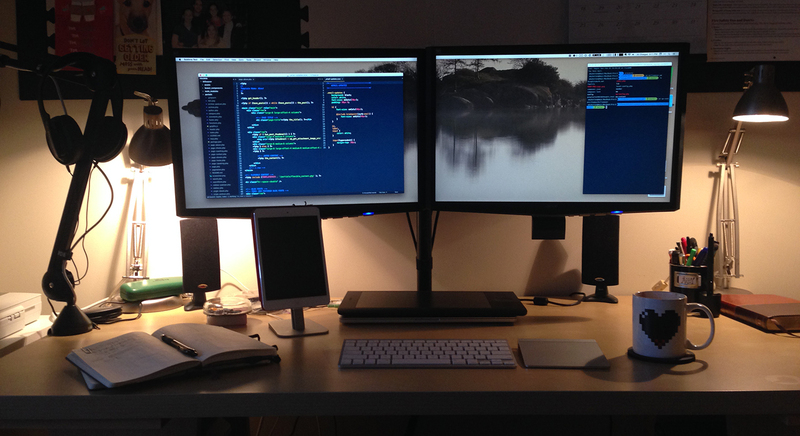 What are some of your favorite pieces of your workspace? I know that I have a variety of interests and (for now) I want to blog about all of them in the same place. However, I’m not so naive as to believe that everything I’m writing about, is something you’re interested in too. I want to make sure I don’t bother you with content that’s not useful and interesting to you. 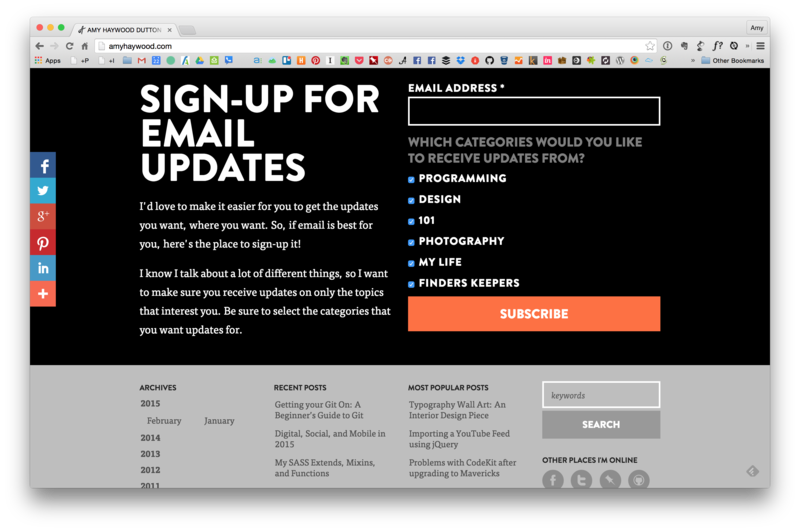 So…you may have noticed, if you sign up for my email updates, you have the ability to pick which categories you’d like to receive updates for. If you’re intersted in implementing a similar solution on your site, I thought I’d explain how I accomplished it on mine. 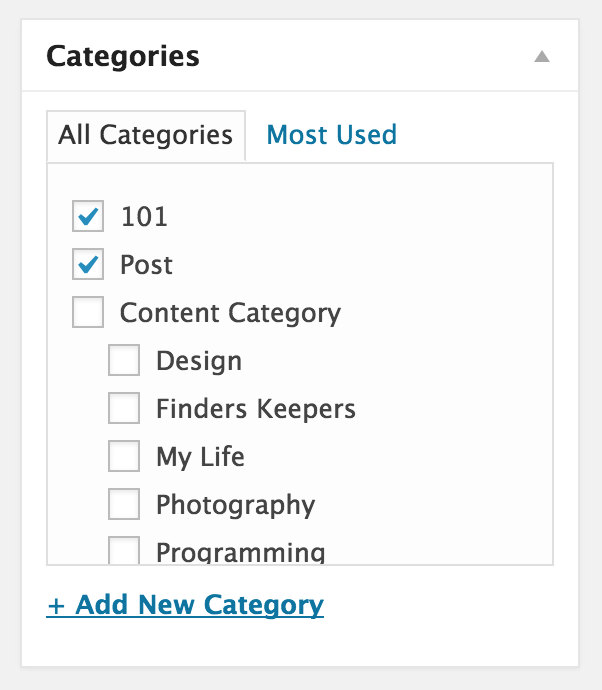 Each section (Photography, 101, Design, Programming, My Life, and Finder’s Keepers) is set up as a category within WordPress. When I’m posting, this makes it easy enough. 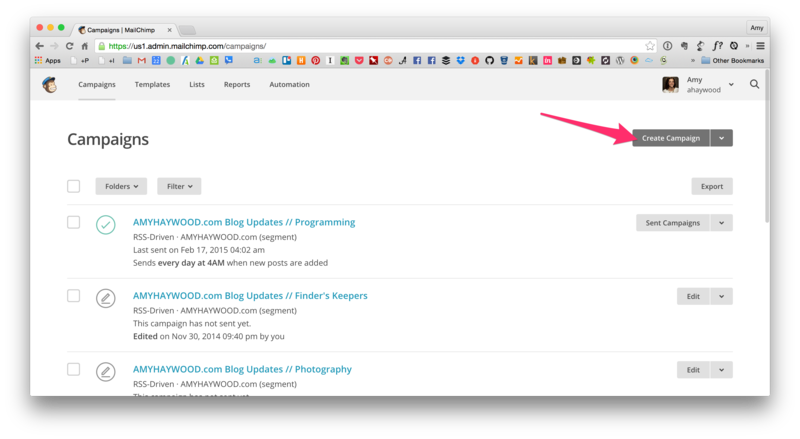 Within MailChimp I have a single list for AMYHAYWOOD.com updates. Inside the list, I’ve created Groups for each category. To do so, go to the Lists page and click on the Create List button. 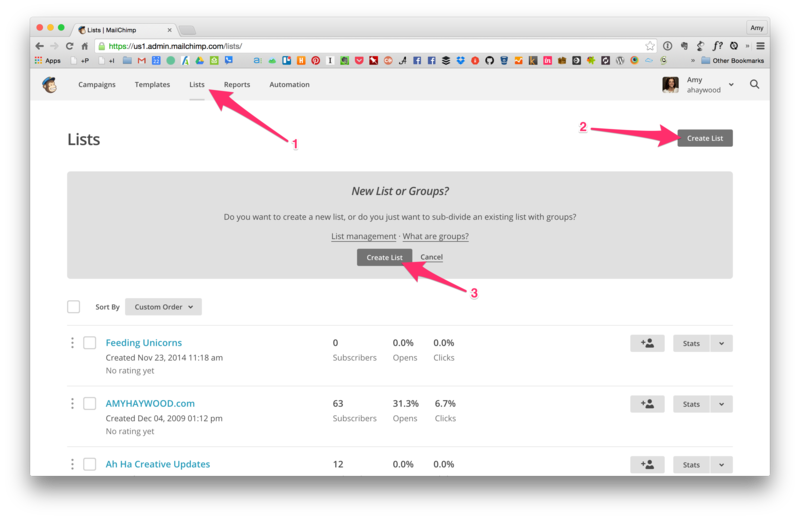 Next, under the Manage Subscribers dropdown, select Groups. Click on the Create Groups button. As you can tell from the form options, there are several ways you can implement groups on your signup forms. Obviously, I went with checkboxes. Then, just fill in the details. When you’re done, click on the Save button. I didn’t have any addresses to import, so I clicked the Done for Now button. 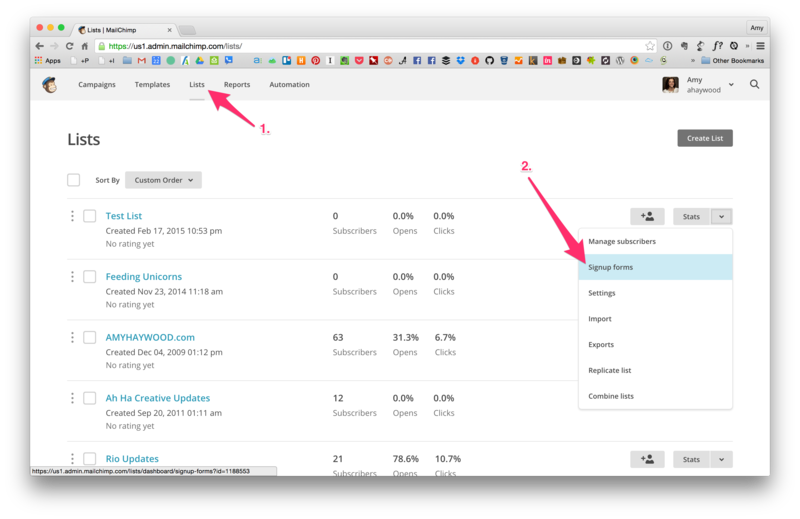 From WordPress, I’m using a separate RSS feed set up for each category. 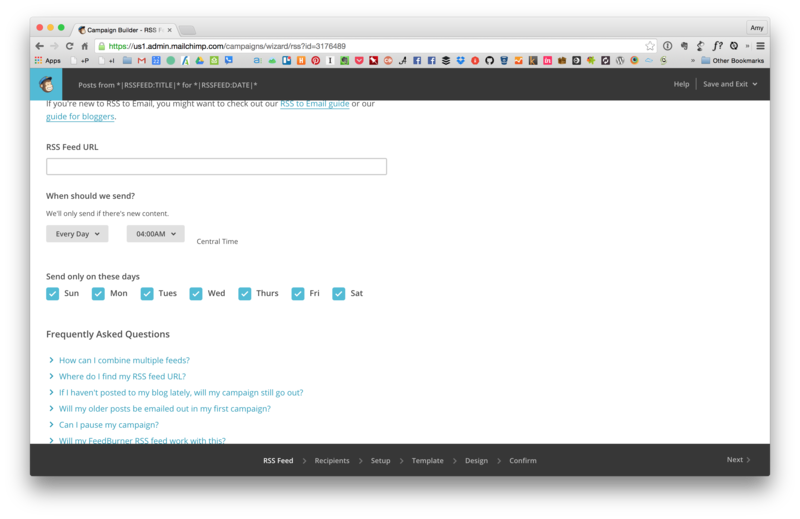 This functionality is actually built into WordPress by default. It’s just a matter of figuring out what your URL is. 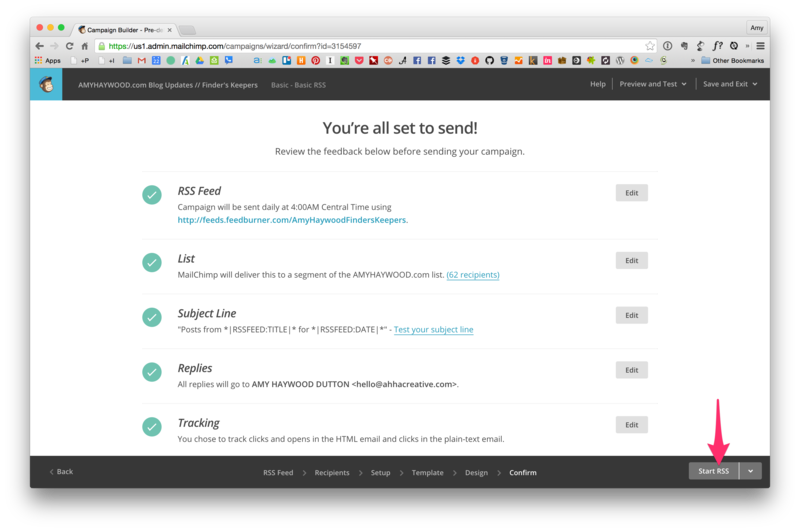 Once that’s been determined, enter the the feed URL into MailChimp. Choose when you want to send out updates and on what days. Then, click the next button in the bottom right. 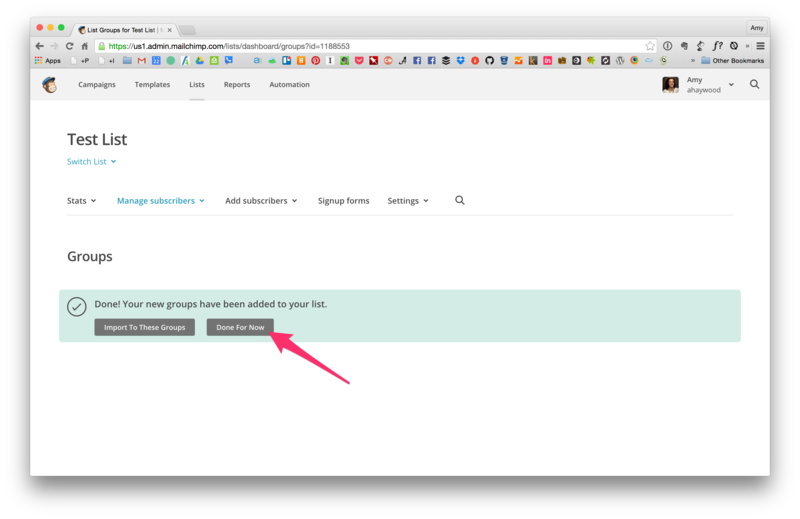 Select the list you want to send to. 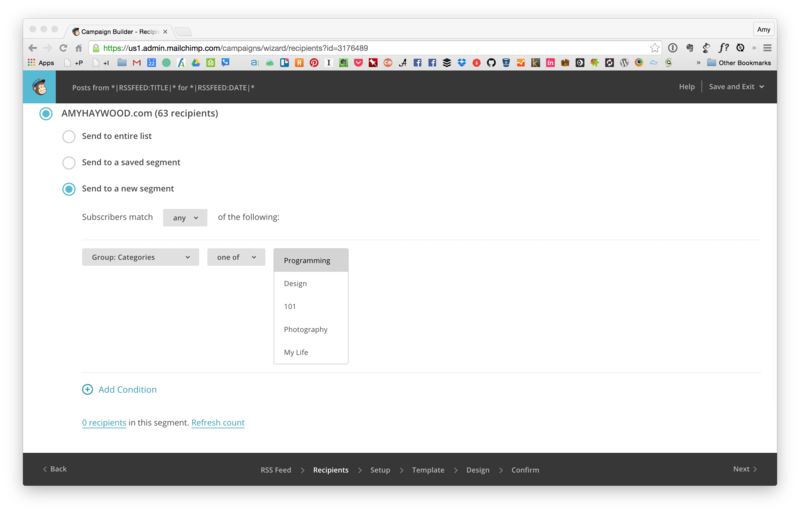 Select Send to a new Segment. 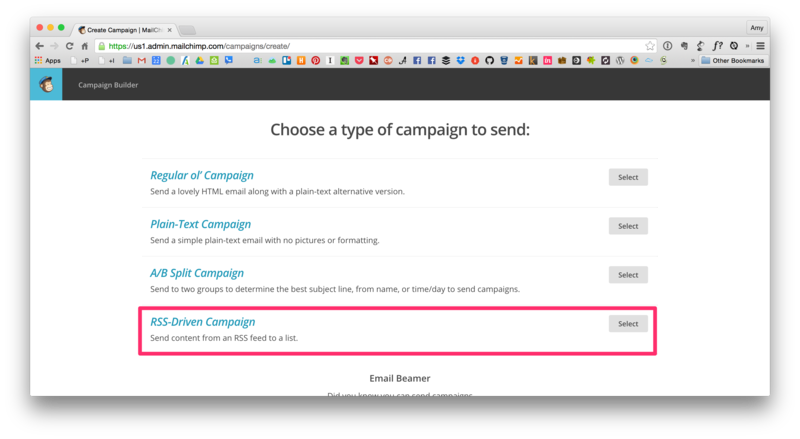 Then, select Group: Categories from the dropdown (NOTE: Instead of “Categories”, it may say whatever you labeled it as within the Campaign) and whatever category you want to send to. Click the next button in the bottom right. On the next screen, name your campaign. There are several other settings you can modify, I tend to keep the defaults. Then, click the next button in the bottom right. Select the Theme you want to use. 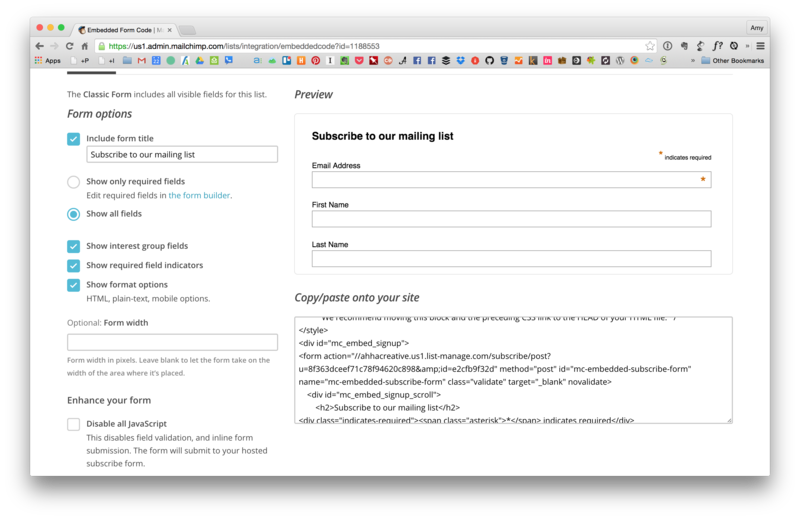 I won’t go into email templating here, but there’s a good Basic RSS theme that accomplishes our purposes just fine. Click on the next button in the bottom right. 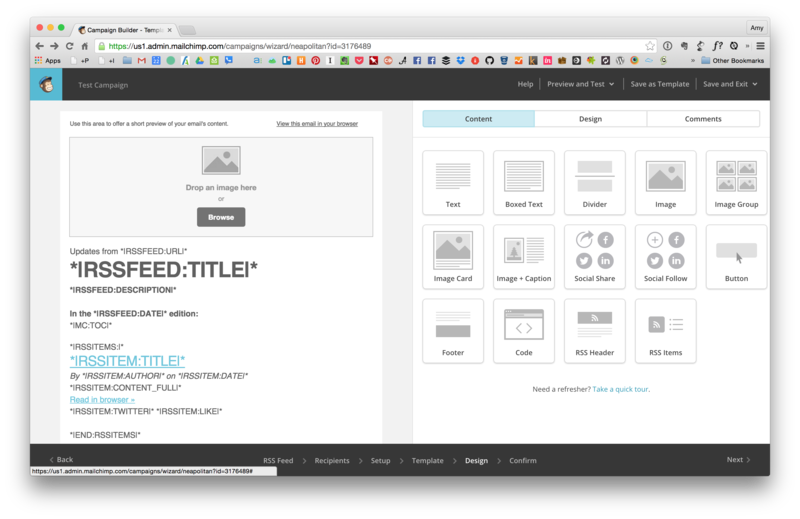 Make any tweaks to the design and content you want displayed. Then, click the next button. On the last screen, make sure your settings are correct and there are no issues. If you’re good to go, click Start RSS button in the bottom right. Within MailChimp, go back to the Lists page, next to your list, select Signup Forms from the Dropdown form. 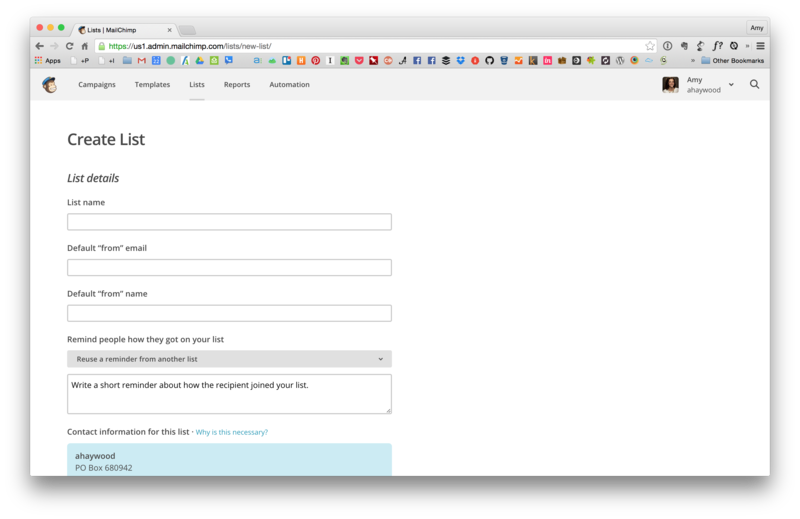 I typically go with the Embedded Forms option. 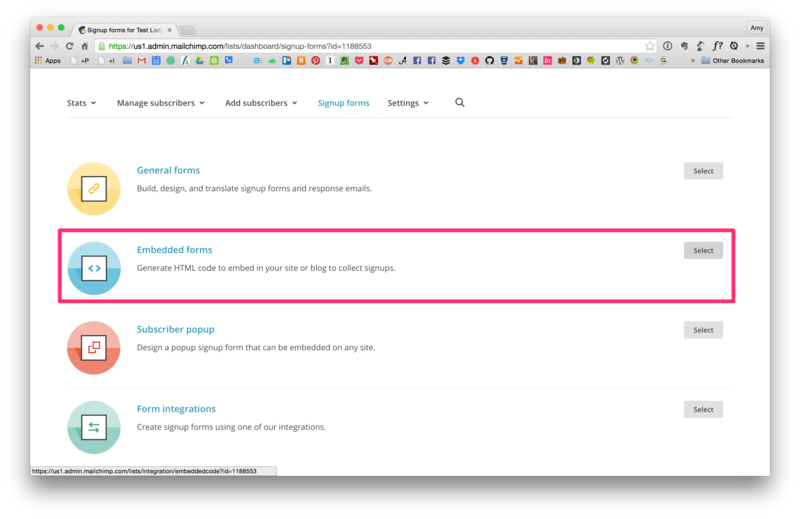 Make any changes to the form being displayed, then, copy and paste the code onto your site.